Siri may get a new ear for music. 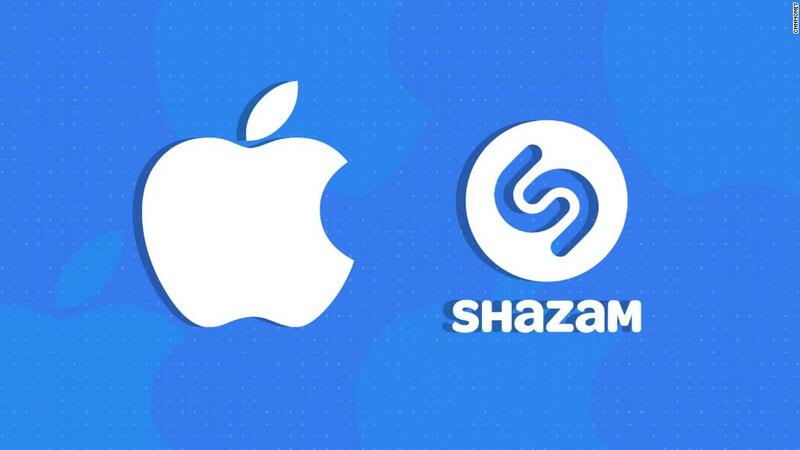 Apple (AAPL) confirmed Monday it is buying Shazam, a music recognition service that became an early favorite application of the smartphone era. Terms of the deal were not immediately disclosed. TechCrunch, which was first to report the acquisition talks last week, pegged the price at around $400 million. "We are thrilled that Shazam and its talented team will be joining Apple," a spokesperson for Apple said in a statement. "Apple Music and Shazam are a natural fit, sharing a passion for music discovery and delivering great music experiences to our users. We have exciting plans in store." The deal is pending final approval. Related: Will $1,000 iPhone = $1 trillion value for Apple? At $400 million, Shazam would be one of Apple's largest acquisitions ever. Apple bought Beats Electronics for $3 billion in 2014 to kickstart its music streaming business and bought NeXT for about $400 million in 1996, bringing back former CEO Steve Jobs. But it still marks a disappointing financial outcome for Shazam. The startup, founded in 1999, was valued at $1 billion after its most recent funding round in 2015. Shazam has also frequently been rumored to be interested in going public. Nonetheless, the service continues to have broad appeal for anyone who finds themselves in a bar or house wondering what song is playing in the room. Shazam said last year its app had been downloaded more than one billion times. 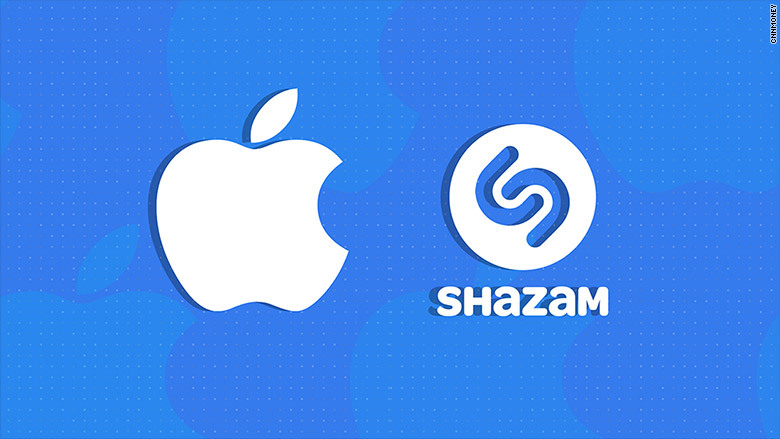 For Apple, Shazam could further differentiate its music streaming service, personal assistant Siri and its new line of smart speakers, which are expected to hit the market next year to compete with Amazon (AMZN) and Google (GOOGL). Shazam had previously partnered with Spotify, a rival to Apple Music. Tim Cook, Apple's CEO, has repeatedly said the company is ready and willing to use its billions to make big bets on acquisitions. "We are open to acquisitions of any size that are of strategic value where we can deliver better products to our customers and innovate more," Cook said on an earnings call last year.